ISBN 978-3-943356-45-8 2013 | Softcover, fbg. | 234 S., engl. Mobile Applications became a hype over the last years. User acceptance is still an important success factor for those apps regardless whether they focus on business or consumers. Therefore, delivering prototypes in very early stages of the project proved to overcome major usability flaws and prototypes are also proved to be a good communication tool among the different stakeholders within the development lifecycle. Different software tools for developing and designing prototypes are available. 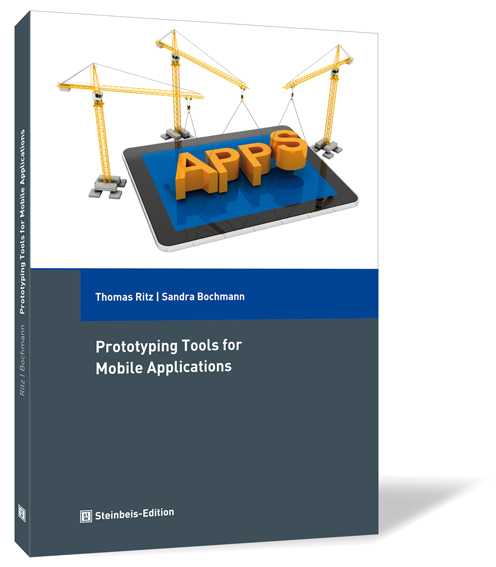 This book outlines the important requirements for developing mobile apps and compares well known prototyping tools (Balsamiq, Axure, Fireworks and Paper Prototypes) regarding their appropriateness for creating prototypes of mobile apps in different stages of the app's life cycle. The book does not only focus on theory. One examplary prototype is used with all the mentioned tools to visualize differences and unique features. The book is not intended to be a documentation or training book for the software products. 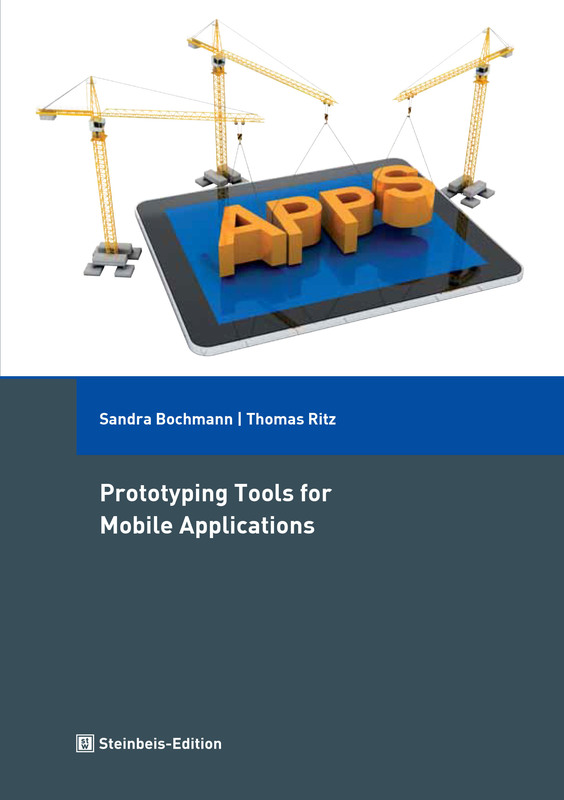 Moreover, it is supposed to give a comprehensive introduction into prototyping for mobile apps and deliver decision criteria for the employment of powerful tools for prototyping. So the book addresses interaction designers, developers and project managers. Prof. Dr.-Ing. Thomas Ritz, born 1971, studied computer science and economics at the University of Bonn and obtained his degree in computer science in 1997. Between 1997 and 2004 he was scientific employee at the University of Stuttgart IAT and the Fraunhofer IAO. He obtained his "Dr.-Ing" degree in 2003. Since 2004 he is a fulltime professor at Aachen University of Applied Sciences. He has a long standing experience in publishing industry and focused his research activities on advanced media and communication solutions. His recent research focus is on mobile information and communication solutions. Prof. Ritz is member of several program committees of international conferences. He is heading the Mobile Media and Communication Lab (m2c Lab) of FH Aachen, which is focusing on mobile applications, future commerce and future mobility solutions. Since 2012 Thomas Ritz is heading the Steinbeis Transfer Center for Usability and Innovative Interactive Systems for Informationslogistics. Sandra Bochmann (B. Sc. ), born in 1987, is an interface designer and frontend developer. After achieving her school leaving examination in 2006, she trained as media designer for digital and print media, focusing predominantly on design for digital media. Afterwards, in 2009, she started her studies in "Communication and Multimediadesign" at FH Aachen and Hogeschool Zuyd. Due to the bilingual, interdisciplinary studies, she gained insight into further fields like programming, project management and marketing. This experience was a very good addition to her apprenticeship. During her studies, Miss Bochmann worked as a freelancer developing websites and apps. In 2012, she finished her studiesas Bachelor of Science. In her Bachelor’s thesis she analyzed prototyping tools in detail for the first time. Based on this thesis she wrote "Prototyping Tools for Mobile Applications" with Prof. Dr. Thomas Ritz. Since 2013, Miss Bochmann works as a frontend developer in Hamburg.